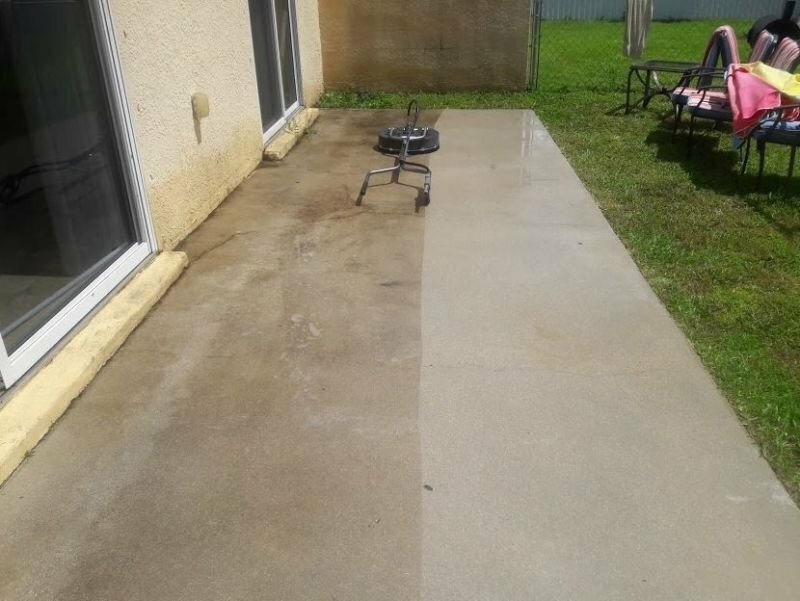 Refresh Power Washing Inc, We provide residential and commercial pressure cleaning services to Fort Myers, Cape Coral and Naples and the rest of Lee County Florida. 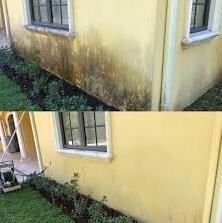 Our techniques and professional equipment allow us to get the best results to remove tough stains like mildew, mold, algae, fungus and much more from the exterior of your home or office. Let Refresh Power Washing clean the exterior of your home or business. 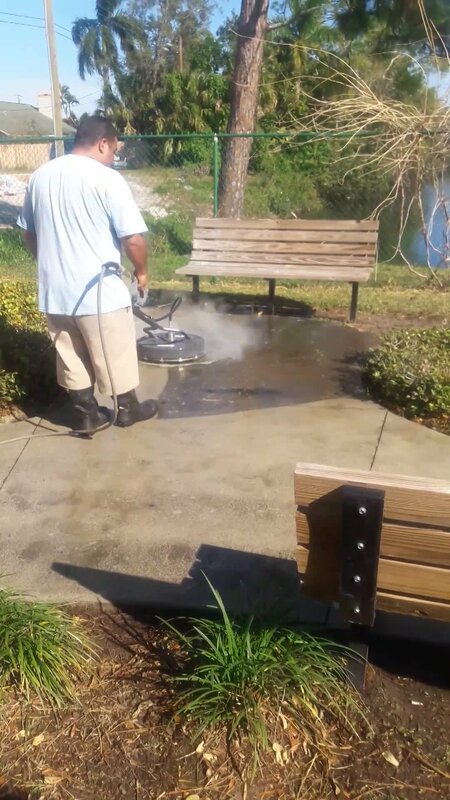 Call Today at 239-888-0361 to schedule your pressure cleaning service appointment. Meeting Deadlines and Keeping Schedules. Perfection!